Keep an eye on what's special to you. Customized Installation. Personal Service. The Latest Technology. Protect your home, family and assets with a quality security alarm system from Village Alarm Systems. 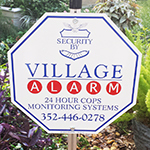 Village Alarm Systems has been providing quality, secure alarm systems since 1984. We pride ourselves in working with our customers to create a system that matches their home and their needs. Our trained installers will work with you every step of the way to provide the best home security alarm system that is a perfect match for your home and budget. Security systems to protect your property, loved ones, and pets. 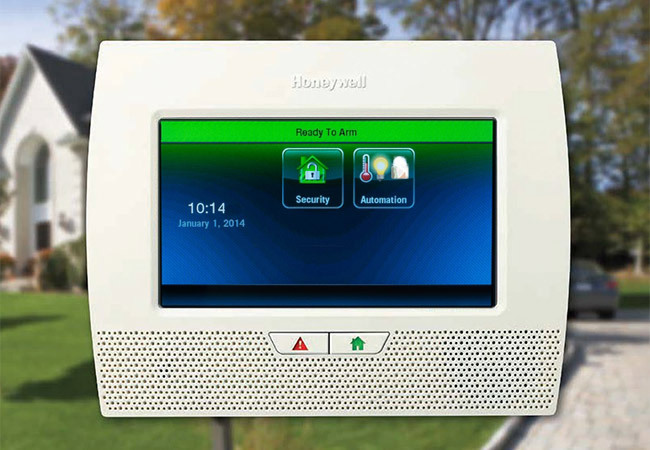 We customize each system to match your needs: security, fire alarms, and more. Our camera systems are discreet and effective. Our security cameras can be installed almost anywhere around your home. We support our clients with C.O.P.S. 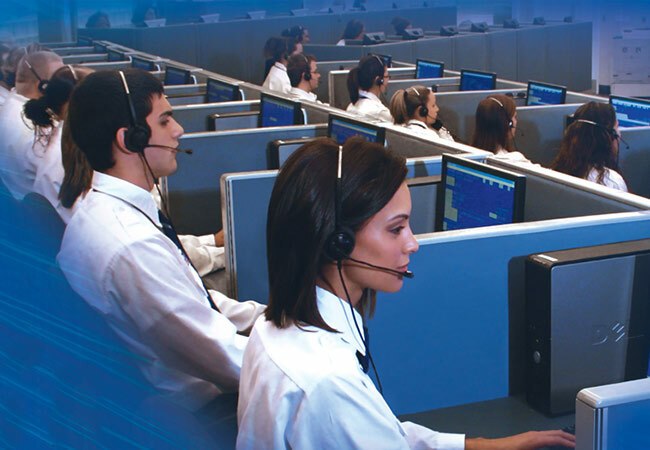 Monitoring, a leader in providing industry's most advanced network of central dispatch stations. Do you need a home security system that accesses a monitoring company through a wireless connection? We have years of experience, and can install a perfect solution for your property. Do you need a camera system that allows you to keep an eye on your pets and your home while you are away? We have the latest technology. Do you need trusted monitoring of your security system that is reliable, yet cost-effective? We have partnered with the best in the business to serve our customers. Andre and his team did an outstanding job installing an alarm in our home. Feeling more secure already. Highly recommend them! Village Alarm installed a camera system at my store. Pictures are so clear! Village Alarm has installed systems for over twenty of our club members. Everyone is very pleased with the craftsmanship and care taken during and after the installation. 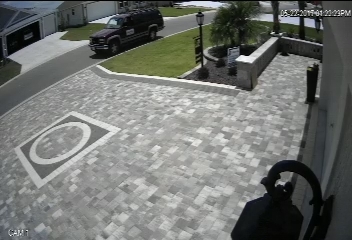 Andre switched our monitoring system from ADT to Village Alarm and we can't believe how much faster the response time is. Providing home security systems, wireless camera systems, alarm monitoring services, home automation systems for Central Florida including Ocala, Belleview, The Villages, Wildwood, Leesburg and greater Marion County.